Prescription Drug Costs – how much is too much? There has a been a lot of talk in the news lately about the inflated costs of prescription drugs. It is now becoming increasingly common to see prescription drugs that have been on the market for over 50 years to suddenly quadruple in price or in one case, increase 5,000% percent. For many people, taking these prescriptions is a matter of life and death. Being suddenly hit with outrageous out-of-pocket costs to the tune of thousands of dollars are causing these individuals extreme financial and personal hardship. Some are forced to choose between eating and paying for needed medication to stave off debilitating, life-threatening medical conditions. When prescription drugs first arrive on the market, it is expected to have to pay a higher price. This is because drug makers are seeking to earn a return on their investment for research, development, and drug trials that are required before the drug is released to the public. If a drug is commercially successful, though, the pharmaceutical company can make back its initial investment in a few short years. After that, the rest if pure profit. Real savings to consumers usually do not trickle down until after drug goes off-patent, typically between 7 and 12 years after a drug is approved for sale. However, to suddenly increase prices of drugs (even generic ones) to exorbitant levels is a form of medical extortion. What many people realize is that spiraling healthcare costs are nothing new. Hospitals have been getting away with it for years with overcharging patients for routine services such as diagnostic tests and X-rays, pain medication or medical supplies. Depending upon a patient’s coverage, their prices may be higher or lower with those with less coverage often being charged higher prices. Being charged $10.00 or more for one Tylenol is no longer a joke; it is a stark reality for many. Some states have attempted to address the prescription drug crisis through legislation limiting patient co-payments or requiring cost transparency. So far, those efforts have failed largely due to the overwhelming money and influence of large pharmaceutical companies. On the federal level, there have been legislative efforts to allow Medicare to negotiate drug prices, price limits for seniors (under Medicare Part D), and cost transparency. Check out these and other proposals (including allowing easier access to Canadian drugs) supported by Democratic presidential candidate and U.S. Senator Bernie Sanders of Vermont. 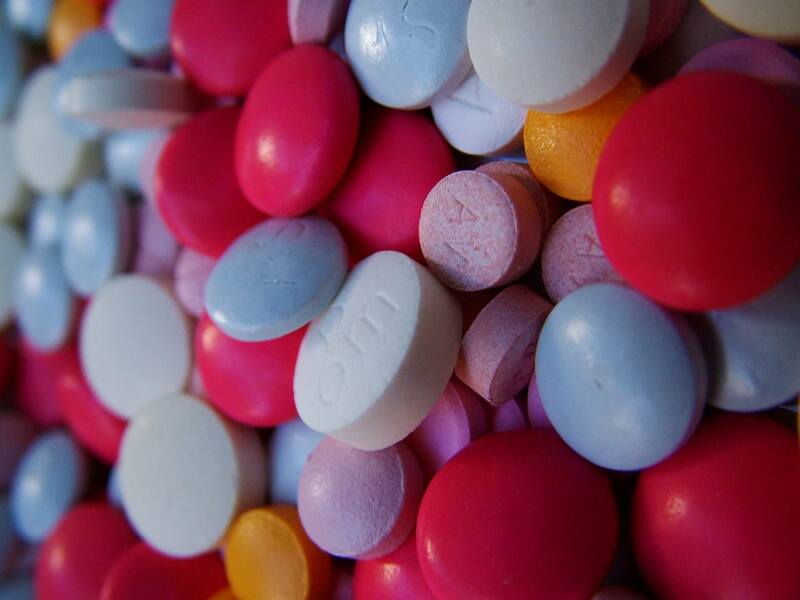 As individuals, we might feel powerless to fight the cost of prescription drugs. However, if you or a loved one has been further victimized by the healthcare system due to medical negligence or mistake, there is something you can do. Contact the medical malpractice attorneys at Brownstein & Nguyen to see if you have a case. The False Claims Act is a federal law that was originally passed during the administration of President Abraham Lincoln. Over the past 150 years, the law has been revised several times.In the past few years, money recovered under the FCA has become big business for the government. In the fiscal year ending September 30, 2014, the federal government recovered a total of $5.7 billion. In addition, each year the number of new cases has increased. 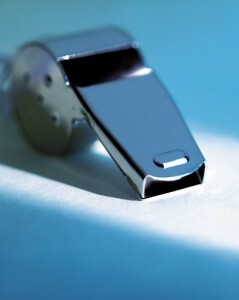 Much of the increase is as a result whistleblower lawsuits, also referred to as qui tam matters. 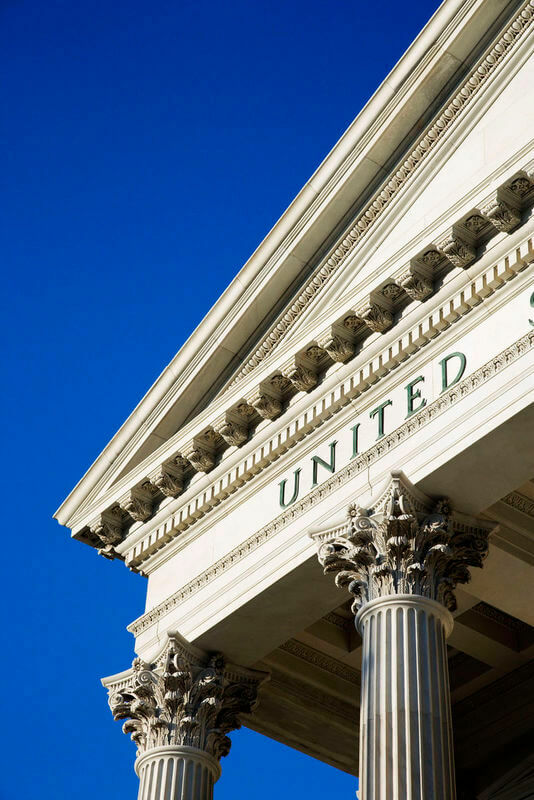 Qui tam refers to an action brought by an individual who prosecutes a fraud case on behalf of the government and receives part of the final recovery. In 2014, whistleblowers received a total of $435 million, over $100 million more than in 2013. The industry hit hardest by whistleblower lawsuits under the FCA in 2014 was banking with $3.1 billion in penalties and recoveries. But the healthcare industry continues to be a target for the government, to the tune of $2.3 billion recovered. This is the fifth year in a row that healthcare has paid back more than $2 billion under the FCA. Hospitals, pharmaceutical companies, medical device companies, physician groups, insurance companies, clinics – all sectors of health care have been the subject of FCA enforcement. For example, one pharmaceutical corporation alone had to pay $2.2 billion to settle allegations of kickbacks and promotion of off-label uses of medications in early 2014. A dialysis center had to pay $350 million in penalties for giving kickbacks for patient referrals. A medical device company paid out $30 million for marketing defective devices. A large home health service provider settled with the government for $150 million for charging Medicare for services not rendered, overcharging, and billing for medically unnecessary procedures. With all this money being recovered, more and more whistleblowers are filing lawsuits. And whistleblowers are not just disgruntled current or former employees. In recent years, many qui tam matters have been initiated by competitors or consultants with inside information. Health care companies need to monitor their billing more carefully, and develop protocols to prevent the types of abuses for which the FCA collects billions. Contact the law offices of Brownstein & Nguyen if you suspect that you might have information about healthcare or other government fraud. Our experienced team of legal professionals will answer questions and guide you in the steps to take as a potential whistleblower. The vast majority of physicians and other health care providers endeavor to provide services and bill for them in an ethical, legal manner. Trust is at the core of the federal government’s provider reimbursement scheme under Medicare and other federal health programs. The federal government relies upon health care providers submitting accurate and truthful claims. The fact that some health care providers have exploited federal health programs for illegal economic gain has resulted in laws intended to combat fraud and abuse, improve patient care and protect tax payer money. Currently, there is a strong push in federal law enforcement to aggressively enforce federal fraud and abuse laws. The Federal False Claims Act, 31 U.S.C. §§ 3729-3733 (FCA), makes it illegal for health care providers to submit claims for payment to Medicare that the provider knows, or should know, are false or fraudulent. The FCA contains a whistleblower provision that authorizes a private citizen or “relator” to file a lawsuit on behalf of the federal government, and entitles relators to a percentage of any recovery. FCA whistleblower cases often assert violations of other federal fraud and abuse laws, such as the Anti-Kickback Statute, 42 U.S.C. § 1320a–7b (AKS), the Physician Self-Referral Law, 42 U.S.C. 1395nn (Stark Law), the Exclusion Authorities, 42 U.S.C. § 1320a-7, and the Civil Monetary Penalties Law, 42 U.S. Code § 1320a–7a (CMPL). Take, for example, a Medicare whistleblower case filed against a company providing medical testing services to long-term care facilities. The complaint alleged in detail six fraudulent schemes to defraud the federal government with unauthorized, unnecessary or excessive medical tests. However, the suit was dismissed because the relator failed to provide sufficient factual details regarding the presentment of actual claims to the government. In another healthcare qui tam case, the 11th Circuit appeals court affirmed a dismissal because the whistleblower failed to identify amounts and dates of charges submitted to the government. As a practical matter, whistleblowers with direct knowledge of fraudulent conduct often lack access to specific evidence of the submission of false claims. Recognizing such evidence is typically in the defendant’s exclusive possession, courts often look to other factors in determining if there is “sufficient indicia of reliability” to allow a case to proceed. One important factor is the nature and extent of a relator’s personal knowledge. For example, a professional employee with knowledge of how the healthcare services she provided to patients were billed by her employer may be viewed as sufficiently credible to overcome a lack of detailed knowledge about the submission of individual claims. The rule requiring whistleblowers to plead federal qui tam cases with particularity serves an important purpose of alerting defendants to the precise misconduct they are charged with, and protecting against unsupported charges of fraud. Due to this and other procedural rules, however, it is paramount for potential whistleblowers to seek legal advice about whether and how to blow the whistle in court. In addition to record civil recoveries in healthcare fraud cases alone (over $12 billion from 2009–2013), a multi-agency task force called the Health Care Fraud Prevention and Enforcement Action Team (HEAT) has led to a 75% increase in criminal prosecutions of Medicare fraud from 2008 to 2011 alone. Since 2007, HEAT’s Medicare Fraud Strike Force has brought criminal charges against over 1,400 defendants accused of collectively falsely billing Medicare more than $4.8 billion. U.S. v. McInteer, MD, et al., 470 3d 1350, 1357 (11th Cir. 2006)(“McInteer”). U.S. ex rel. Clauseen v. Lab. Corp. of Am., 290 F.3d 1301 (11th Cir. 2002). U.S. v. R&F Properties of Lake County, Inc., 433 F.3d 1349, 1360 (11th Cir. 2005)(nurse practitioner’s knowledge that services were billed “incident to” physician services sufficient for pleading purposes). In an effort to improve and maintain integrity in our healthcare system, Congress passed the Stark Law (also known as the Efforts in Patient Referrals Act) and Anti-Kickback Statute (AKS). These laws, modified over the years, and regulations enacted under them prohibit certain referral arrangements and payments, or kickbacks, for the referral of designated health services (DHS). When receiving medical care, patients expect doctors to uphold the ideal of the hippocratic oath and to make treatment decisions based solely on a determination of the patient’s best interests. Unfortunately, some doctors and healthcare providers violate the public trust by engaging in illegal referral or kickback schemes motivated by profit, not the well-being of patients. The Stark Law and Anti-Kickback Statute exist to prevent and punish such arrangements. These laws not only protect patients, but under the False Claims Act they allow the government (through qui tam lawsuits filed by private citizens) to recover taxpayer dollars unjustly received by healthcare providers who choose to abuse the system. Whistleblowing in the healthcare field and claims based on self-referral arrangements are explored more in-depth in Healthcare Whistleblower Claims Based on Self-Referral Arrangements, an article co-authored by Atlanta attorneys Jay Brownstein and Kevin Little. In it, the authors describe the important role the Stark Law and Anti-Kickback Statute play in maintaining the integrity of our healthcare system. If you have questions or concerns about healthcare whistleblowing, contact Brownstein & Nguyen today for a consultation. The stated goal of the Affordable Care Act (ACA), also known as “Obamacare,” is to make healthcare affordable for the general public. With healthcare spending in the U.S in 2013 totaling $3 billion dollars, and projected to rise 6% annually, one can understand that healthcare costs are quite burdensome for individuals, families, and businesses. While the ACA as a whole has received much media attention, one important aspect of the act has not. This portion of the law involves the enhancement of the False Claims Act (FCA) by which qui tam or whistleblower lawsuits are brought by individuals. These lawsuits bring fraudulent billing and other false claims in the healthcare industry to light. The FCA enables the government, with the help of private whistleblowers, to recover significant dollars that were fraudulently claimed as healthcare expenses. In 2013, some $2.6 billion was recovered from healthcare fraud cases. 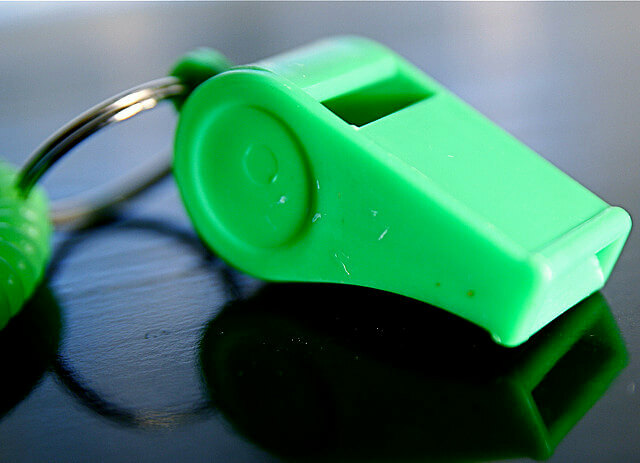 While qui tam or whistleblower cases may be risky, whistleblowers do have an incentive to come forward with information regarding false claims and fraud against the government. 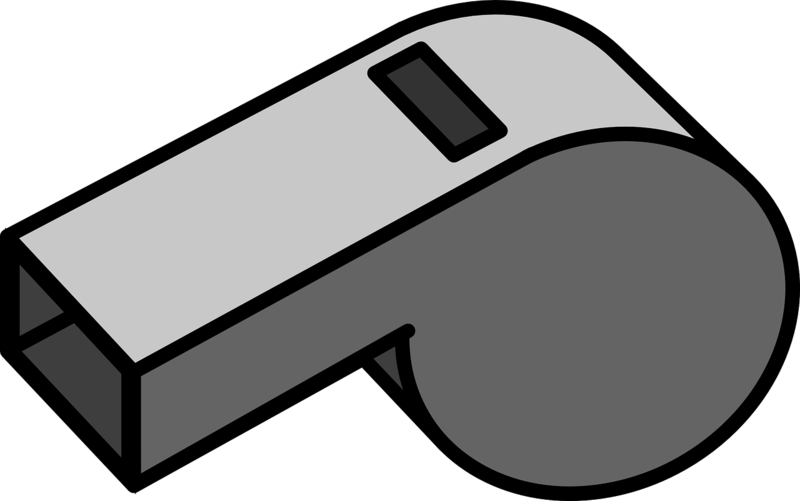 Whistleblowers can receive 15-30% of what the government is able to recover as a result of a qui tam or whistleblower lawsuit. In 2013, FCA whistleblowers received $345 in incentive awards. This financial incentive is necessary to encourage private individuals to come forward, often at great personal sacrifice and expense, with information that helps taxpayers recoup billions of dollars lost annually to healthcare fraud, and to help ensure that fraud is minimized in these cases. For more information regarding false claims and other fraudulent conduct the FCA prohibits healthcare facilities, providers, and drug manufacturers from engaging in, take a look at the The Affordable Care Act and Qui Tam Whistleblower Claims. This concise article, co-authored by Atlanta attorney Jay Brownstein, is quite informative on the topic. The Primer on Whistleblowing in Healthcare, co-authored by Atlanta attorney Jay Brownstein, is an excellent resource regarding healthcare fraud. Healthcare fraud, including false and deceptive billing practices, costs taxpayers upwards of $80 billion each year. Healthcare fraud comes in many shapes and varieties, including fraudulent billing, kickback schemes, and other illegal practices. With Medicare and Medicaid paying the majority of these expenses, taxpayers ultimately pay the bill for healthcare fraud. In their article, Jay Brownstein and Kevin Little educate the public on what whistleblowing is, how it relates to the area of healthcare fraud, and what to do should healthcare fraud be suspected. They point out that healthcare providers and employees need to be aware of their rights, as there are many state and federal laws in place to protect them in whistleblowing instances. Additionally, an outline of what to look for in billing fraud, illegal referral fees or kickback schemes, and drug manufacturer or medical device fraud is included. The article also identifies steps to take to help protect oneself before reporting fraud or wrongdoing in the healthcare industry. Each year, many courageous private citizens bring qui taim, or whistleblower lawsuits, to help the government recover billions of dollars in fraudulent healthcare claims. The Primer on Whistleblowing in Healthcare is a quick, informative read for those interested in the topic. Shocked by those hospital bills? You are not alone. Have you ever looked at a hospital bill with utter disbelief? You are not alone. 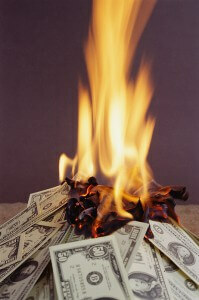 Medical bills are the number one cause of personal bankruptcy filings in the United States. The cost of hospital care can be extraordinary, especially in light of the fact that many hospitals are operated as non-profits. Exacerbating the problem is the fact that most often patients in need of urgent care have no ability or opportunity to comparison shop. Hospitals essentially operate free from market constraints. It has recently come to light that due to the manner in which hospitals establish pricing for services, the retail or gross charges to patients (before insurance payments or discounts) are entirely arbitrary. Last year, author Steven Brill outlined some of the exorbitant costs of medical care in an important Time magazine special report titled “Bitter Pill”. Using the specific examples and powerful personal narratives of ordinary people who have suffered from unreasonably high medical expenses, Brill has exposed previously hidden truths about our healthcare system that help unravel the mystery of spiraling healthcare costs. Hopefully, Brill’s research and undeniable conclusions will help create a level playing field for the general public and policymakers in understanding how to combat and perhaps one day solve the problem. One element of Brill’s research that seemed the most surprising was the existence and function of a hospital “chargemaster.” Before “Bitter Pill,” most of us had likely never heard of a chargemaster. As the name hints, a chargemaster is responsible for assigning the retail charges for all medical procedures, services, medications and supplies at a hospital. Using supporting visual references such as hospital bills and receipts, Mr. Brill does a superb job of documenting how charges can vary depending on a patient’s coverage. One example he uses is that of a chest X-ray in which a patient was charged $333.00. The same X-ray is covered for a Medicare patient at a rate of $23.83. Another example is a case in which a patient is charged $1.50 for one acetaminophen tablet (acetaminophen is the main ingredient found in the brand name painkiller Tylenol). The price for one tablet is in the same ballpark as what an entire bottle of the generic drug may be purchased for. Bitter Pill is a great stepping stone into the discussion of fraudulent billing. More information can be found regarding the matter of fraudulent billing of Medicaid in the Primer on Whistleblowing in Healthcare , an article co-authored by Brownstein & Nguyen attorney Jay Brownstein. An experienced attorney who handles complex litigation matters, Jay Brownstein has consulted and represented clients in whistleblower cases. If you suspect that you have been overbilled or “up-coded” as a result of a hospital or nursing home stay, contact our trusted Atlanta attorneys for a free consultation regarding healthcare whistleblowing.